Accurate-Mag is pleased to announce a full line of bottom metal kits. 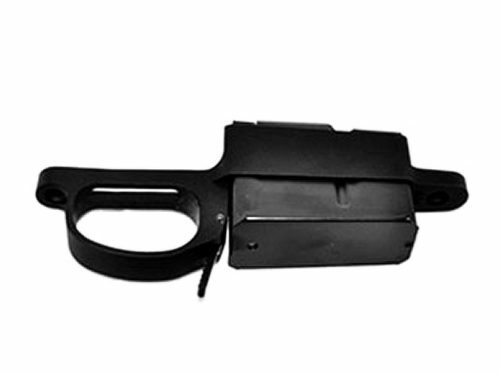 Most bottom metal kits contain a set of over-sized screws, a set of pillars, an AM trigger guard and an AM magazine. AM bottom metals are often the choice of OEM rifle makers such as Remington, Savage, and Weatherby. 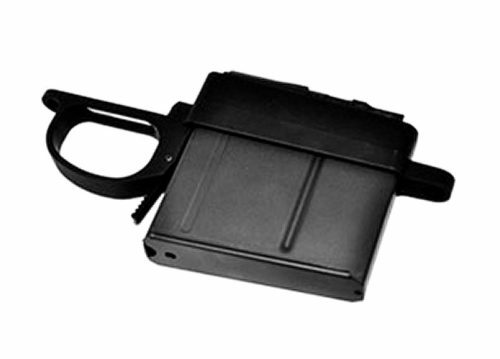 Accurate-Mag magazines and bottom metal systems fit many OEM and custom rifle actions. AM is the only manufacturer that offers choices of magazine length to accommodate caliber to action considerations.